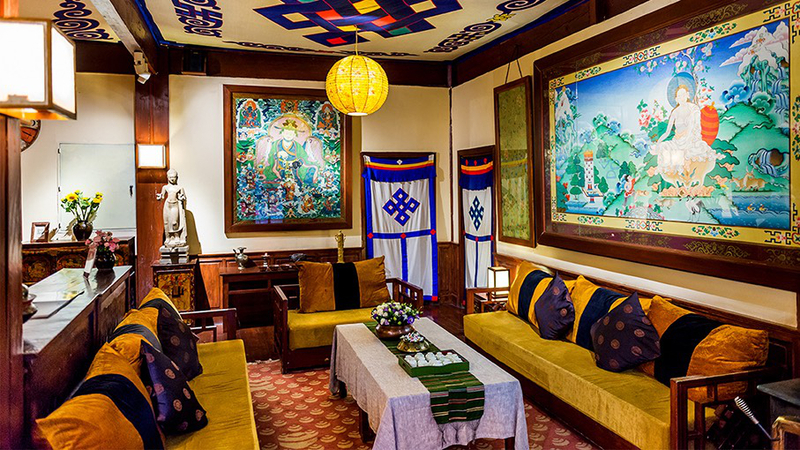 Songtsam Lugu Lodge is a beautiful boutique hotel located at the foot of Songzanlin Monastery, 4km from Shangri La City, with beautiful views of the meadows and the surrounding seasonal lake. 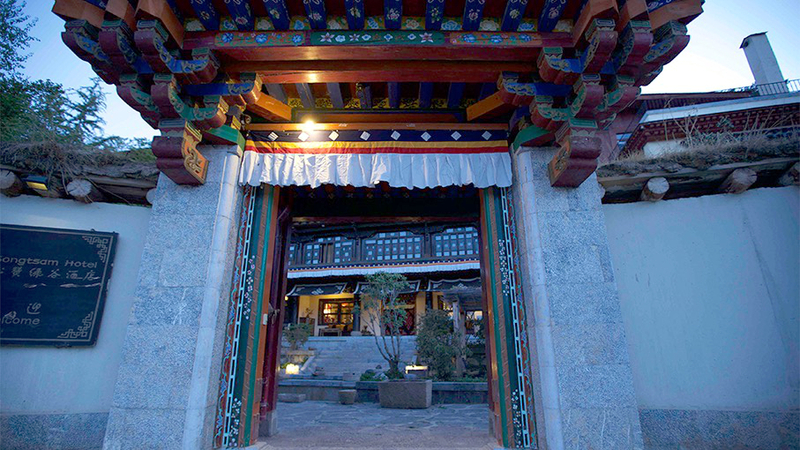 Songstam Hotel is the perfect base for exploring the Shangri La area. 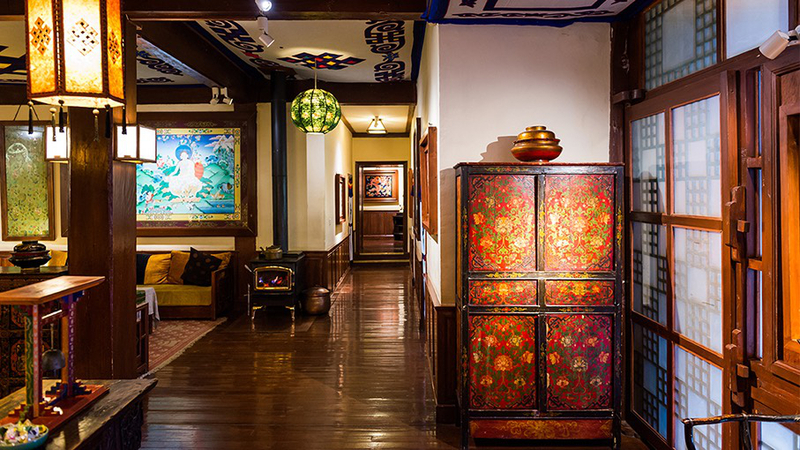 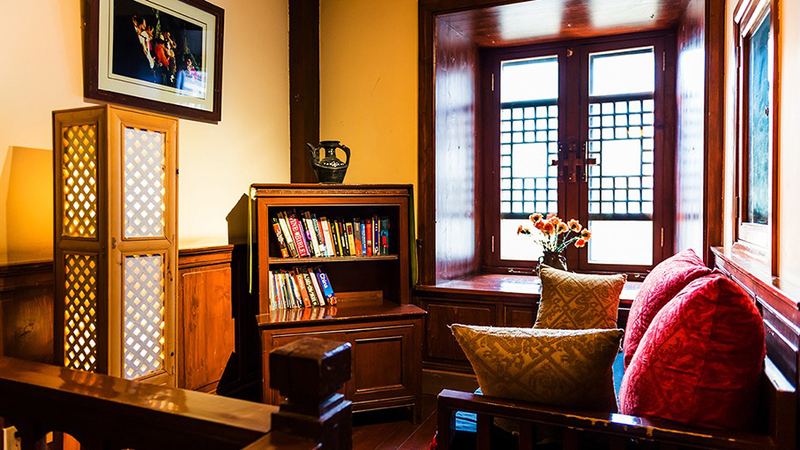 The surrounding calm, the friendly, attentive and helpful staff, the comfortable rooms and the antique Tibetan furniture give the place the atmosphere that every traveler seeks at Shangri La: serenity in a Tibetan natural setting of character. 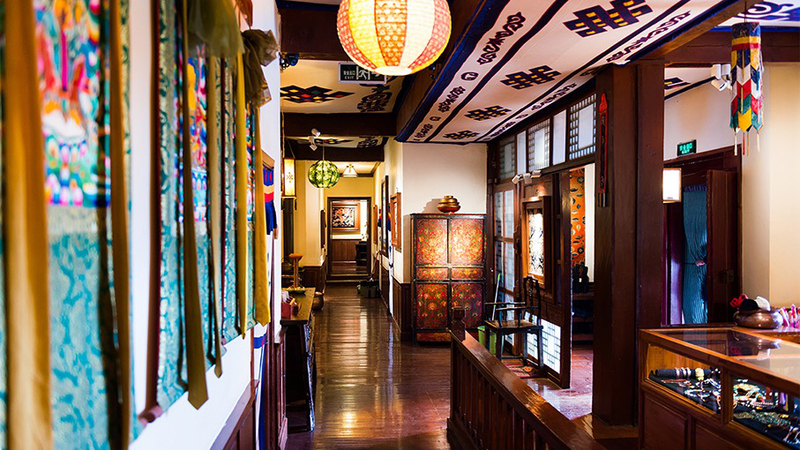 The restaurant serving good food (including Tibetan) adds to the charm of the place. 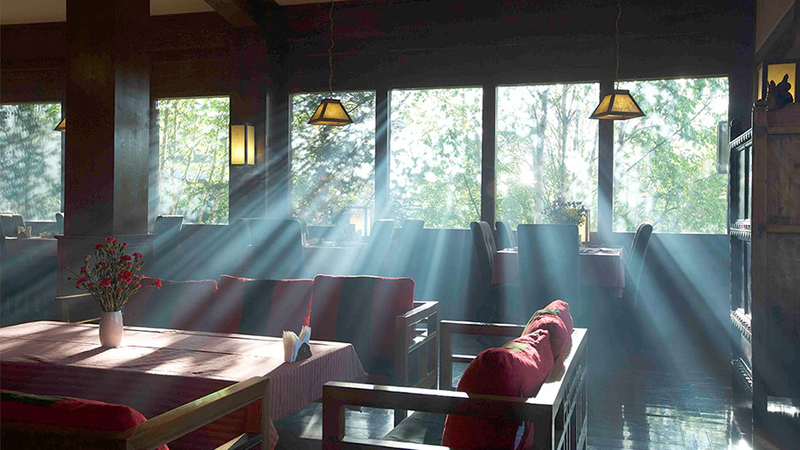 Free internet, hearty breakfast in the morning. 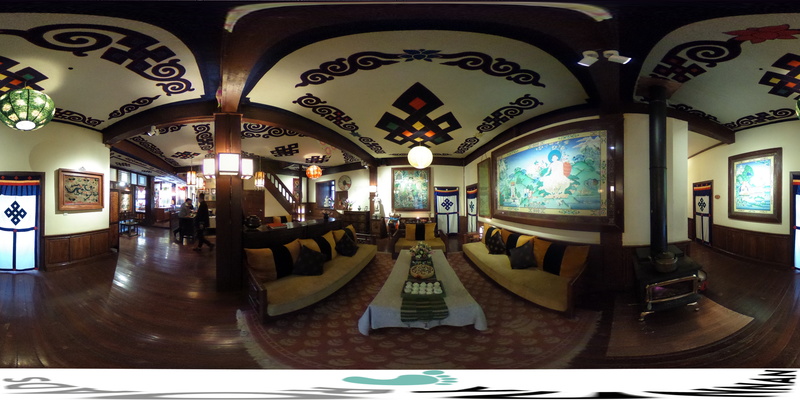 The Songtsam Hotel is the first in a series of beautiful Songtsam Lodge, further north to Benzilan, Meili, Cizhong and Tacheng, which are the subject of a great tour in an area still under outside Meili Mountain) with the comfort of Songtsam Lodges. 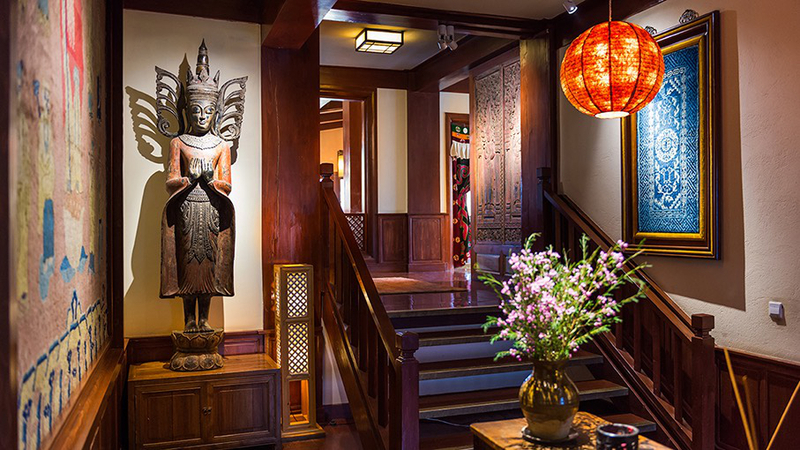 See: Songtsam Circuit. 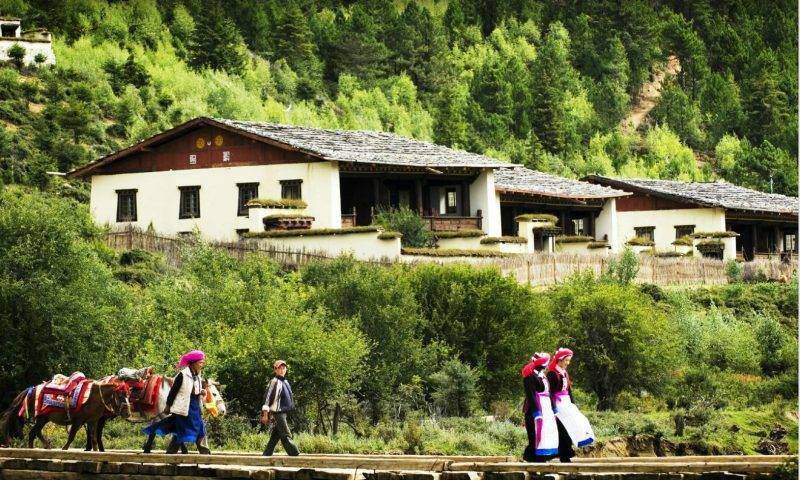 We create tailor-made tours in Yunnan with, as minimum services, the booking of all transport (car + train / plane) and accommodation. 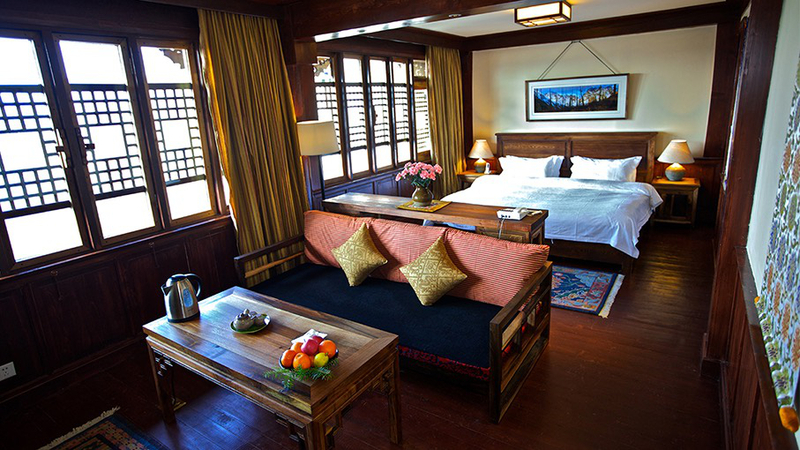 If you only wish to make a reservation for the Songtsam Shangri La Lodge Hotel, we suggest you to do so at www.booking.com by clicking on this link: Songtsam Shangri La Lodge Booking. 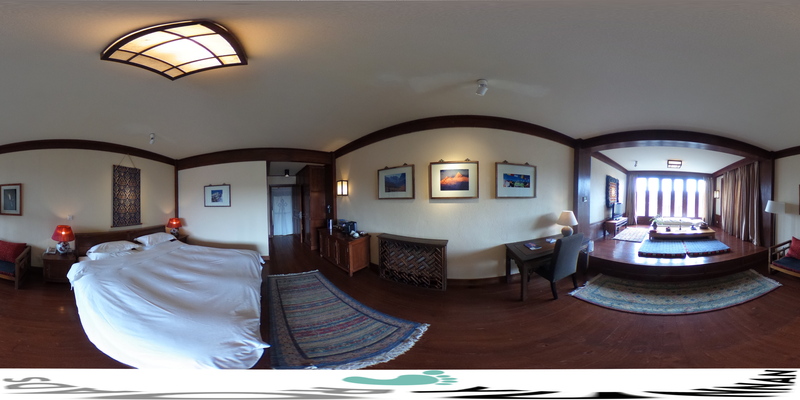 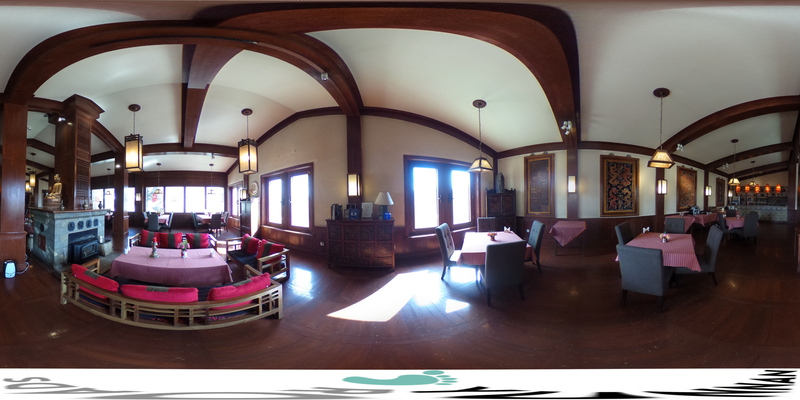 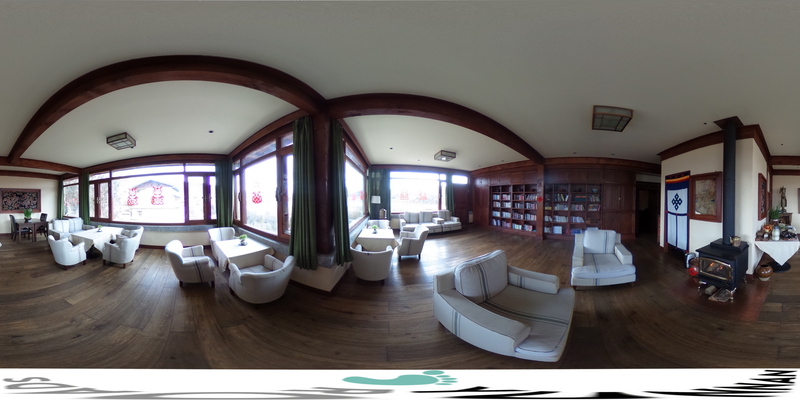 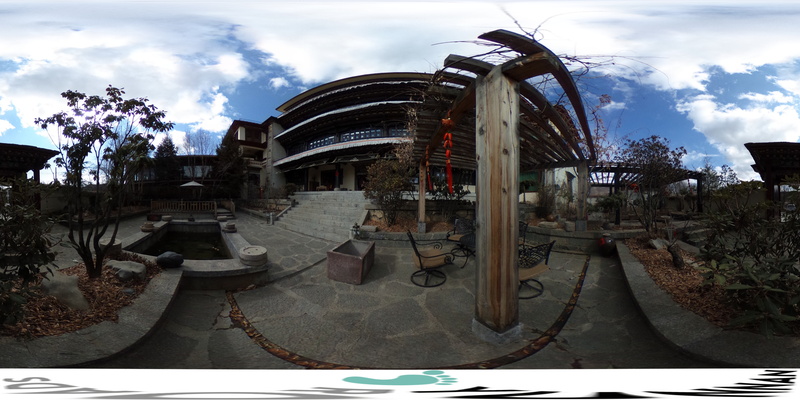 Find below a complete presentation of the hotel Songtsam Lodge via photos taken at 360 °, allowing you a virtual tour of the hotel as if you were there! 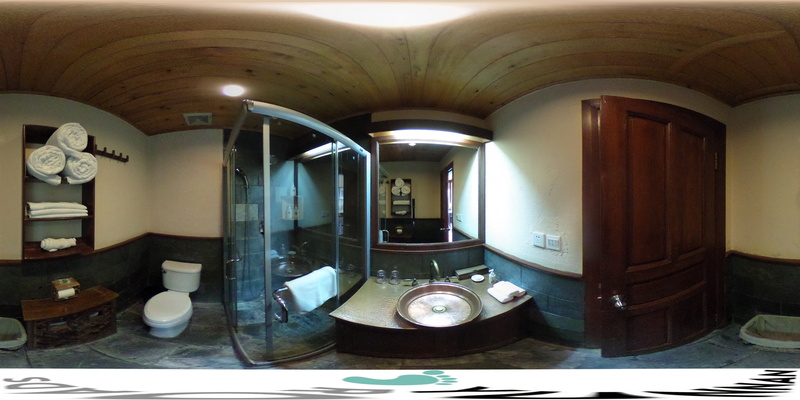 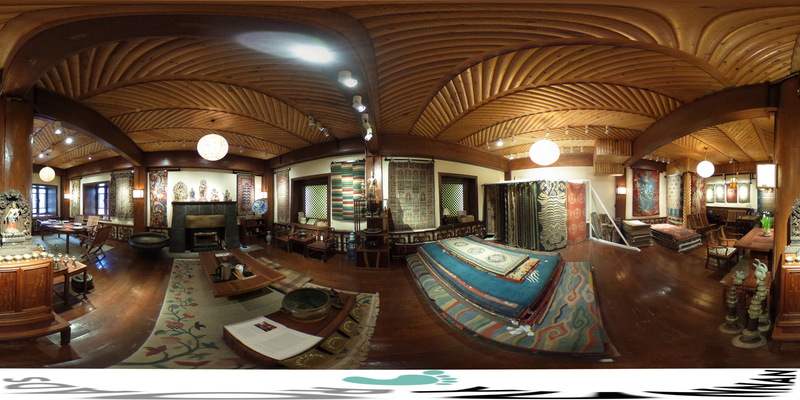 Click on the photo above and use the controls at the bottom of the photo to rotate the image 360 °.